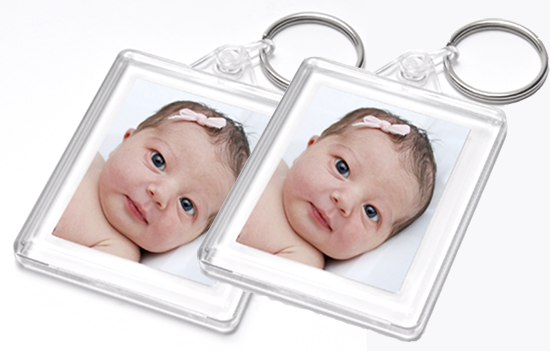 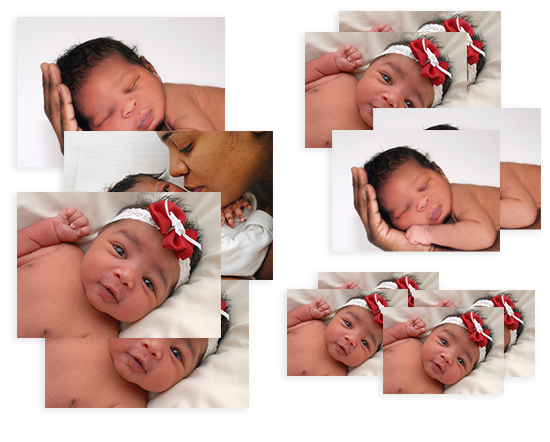 Turn your Newborn Portrait into a family memento. 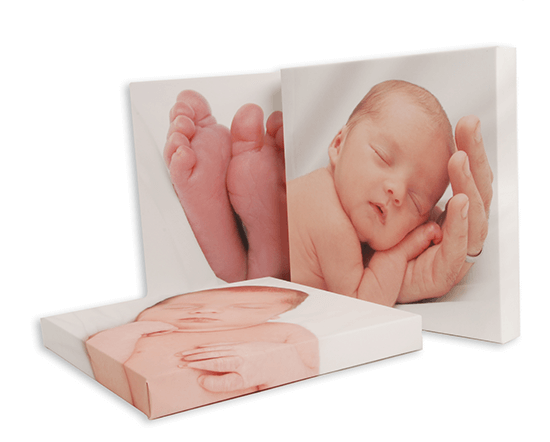 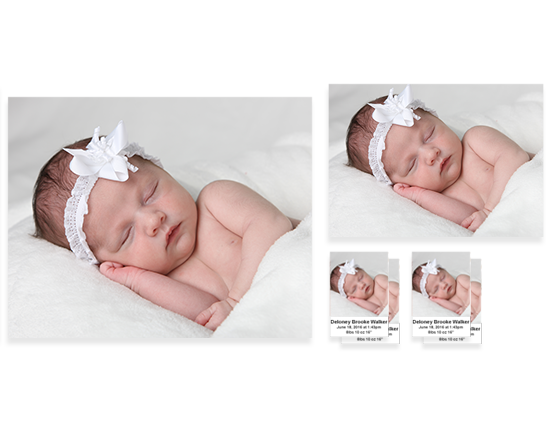 Choose between canvas and framed prints, wallet and phone cases, and the perfect newborn photobook. 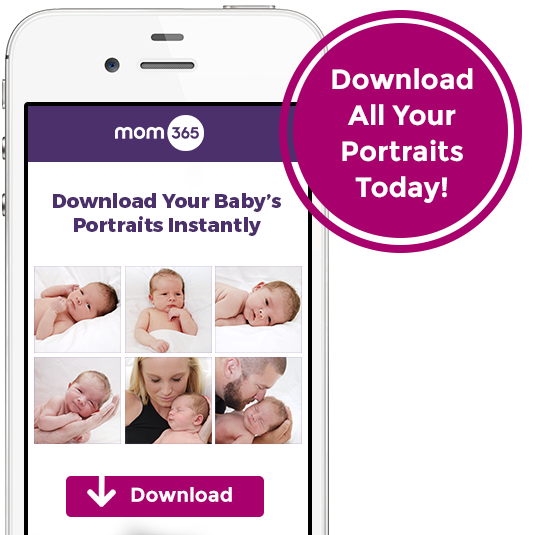 "They Change So Incredibly Fast"
Listen to Dawn's Mom365 Portrait experience.